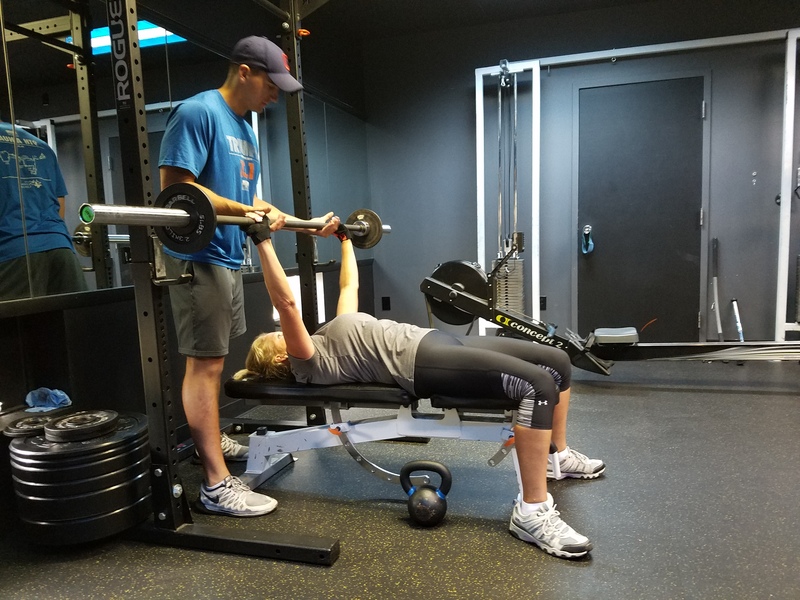 Work one-on-one with our Degreed and Certified Personal Trainers to specialize in a workout catered specifically for you. 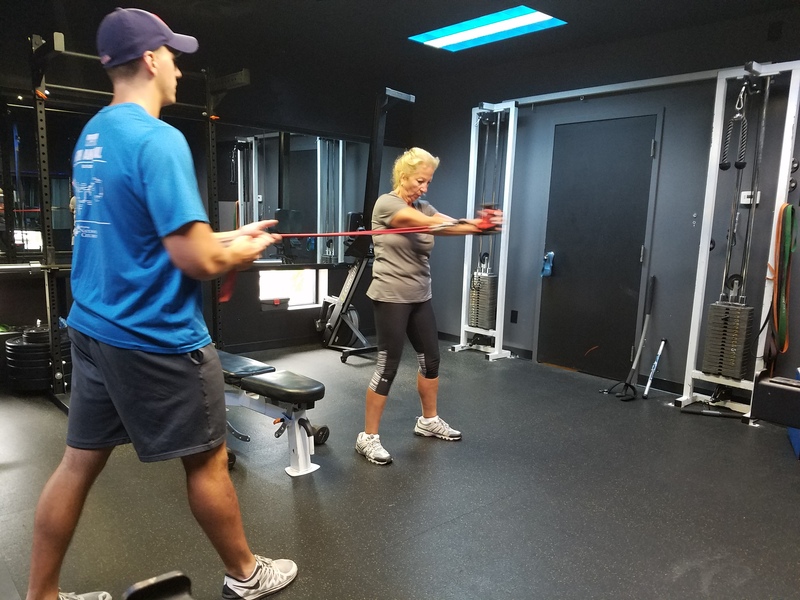 With Private training, we can focus on individual goals, work around injuries, and give you the personal attention get you the best results possible. Similar to private training, but you will share the Trainer with 2-3 other people in the room at the same time. The workout is still your own and specifically designed for you, not a group workout. 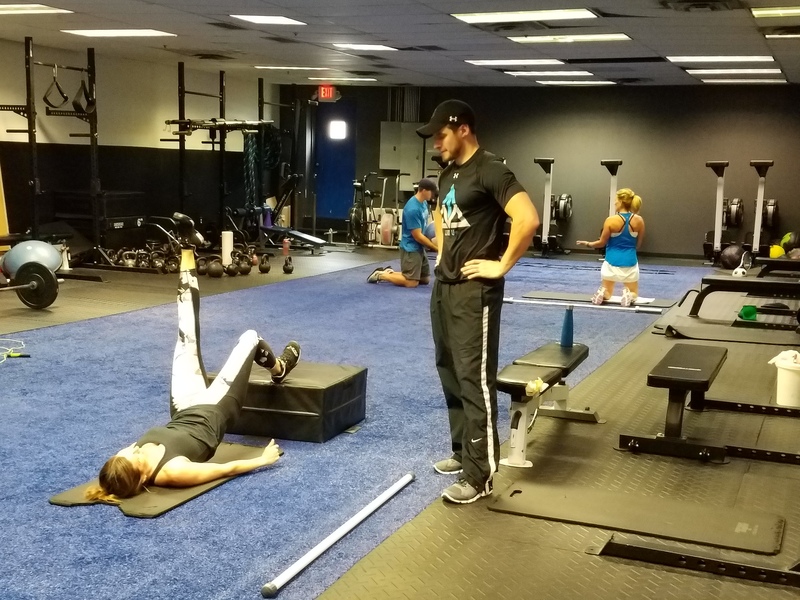 The trainer will work the room making sure everyone is on track, doing their exercises and routine properly, spot on exercises where needed, and motivate where needed. In this way, we can charge a fraction of the price of private training, and still give you a workout based on your own goals and fitness level. We offer specific times throughout the morning and evenings when clients can schedule sessions. Please contact us for more details on how to start training with us! 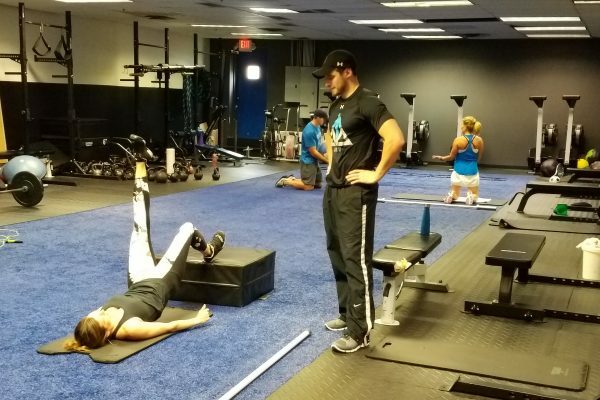 All of our trainers have minimum of a 4 year degree in Exercise Science as well as industry leading training certifications. Now you can get access to one of the best trainers in the area for a fraction of the cost of typical one on one training. 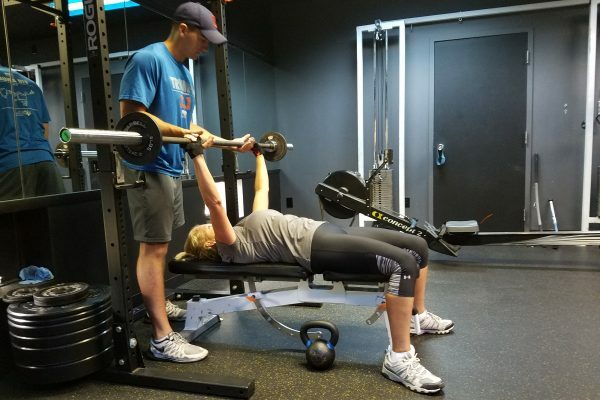 Each Personal Training Client will have a personalized program designed specifically for them to precisely dial in our their unique goals and needs. We will be tracking all weights used, sets, and reps to make sure you are progressing toward your goals. 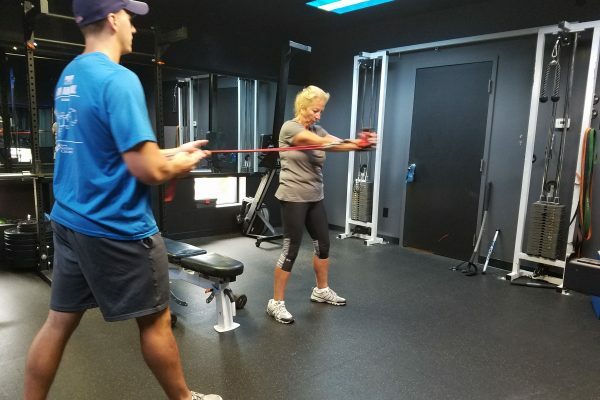 Because each session will have no more than 4 clients, each client will have more opportunity to work with a coach and this will allow for us to utilize more complex movements that can’t be part of larger group sessions. We can pull out all the stops and use the best movements possible to accelerate your results. Due to those more intimate session sizes (3-4 client per session) each client will get more personal attention than in a larger group setting. If you have specific needs or goals that don’t fit directly into what we do in our group based offerings – this is the perfect way to maximize progress toward those. It is also a great addition to our larger group training.